I came across a stash of magazines my mother had, dating from the mid to late ’90s. 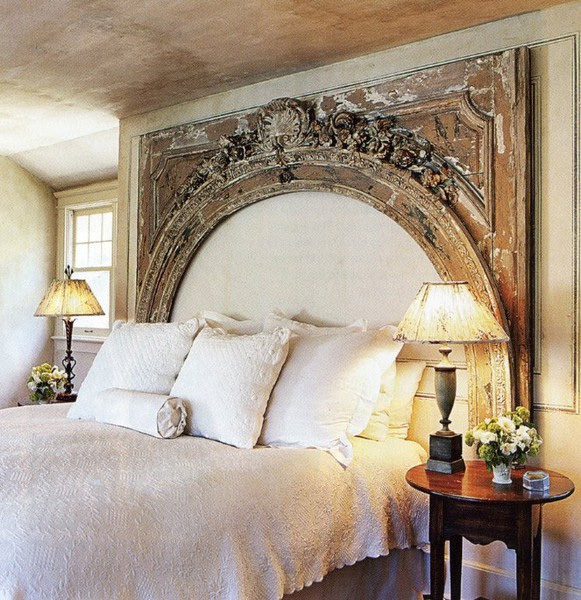 It goes to show that many headboard design ideas are timeless and crafted from different reclaimed materials. I loved this one crafted from tin ceiling tiles. 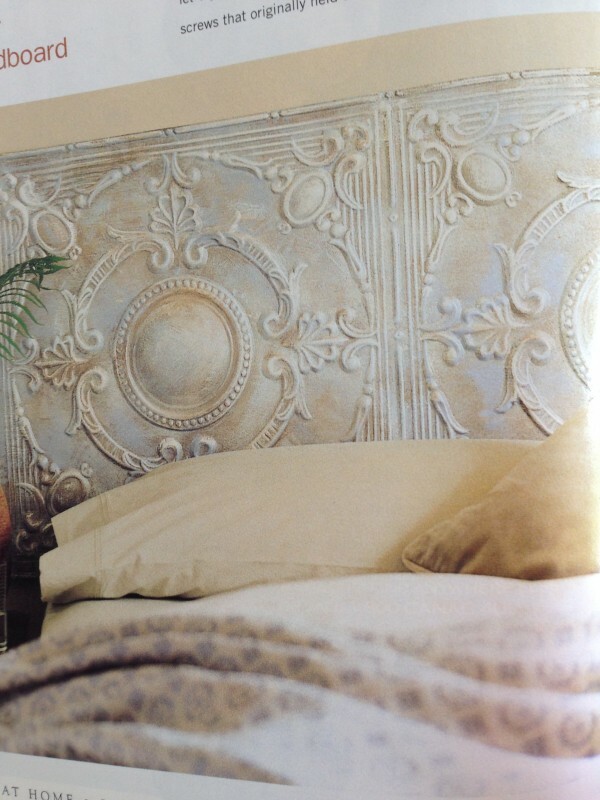 It got me thinking about other well crafted headboards from raw or reused materials and how timeless they appear. 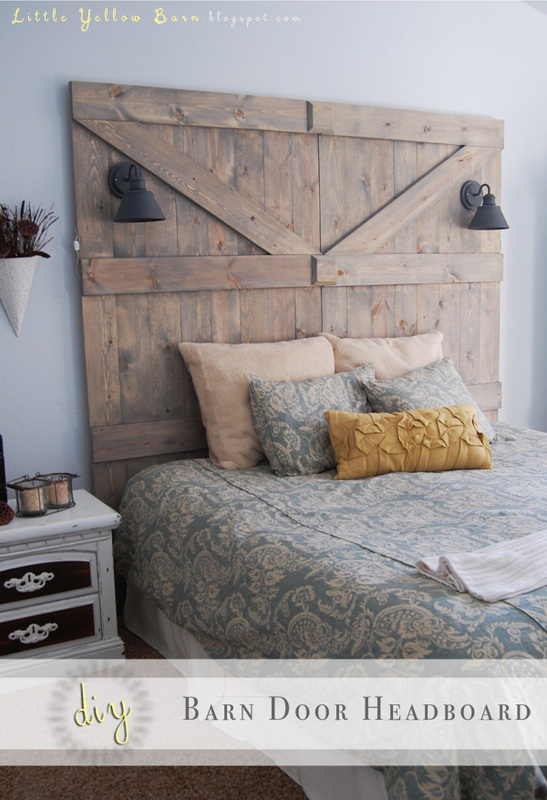 I also discovered more recent photos of other headboard ideas and, of course, doors come up a lot but with so many interesting variations. How many times do you pass by doors in your local Restore or architectural salvage store? It is rare that we have an exact opening the size of the doors but, thinking outside the box, they can be used in other ways. 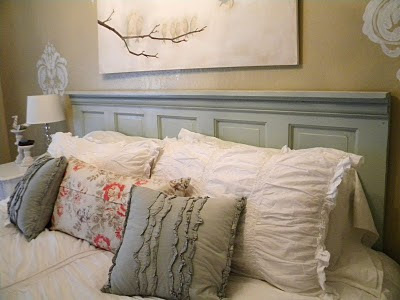 A new coat of paint, attach it to the wall and there’s a stylish headboard. I am partial to doors from exotic places and I probably would not have thought to do this. 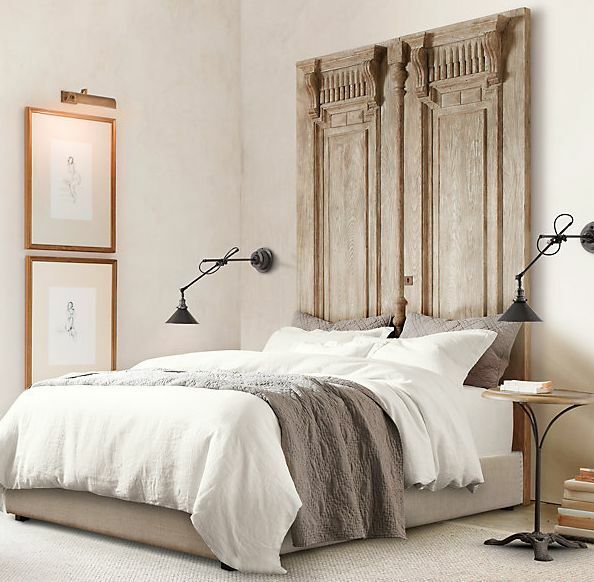 This is absolutely gorgeous and provides the wow factor to a unique bedroom. 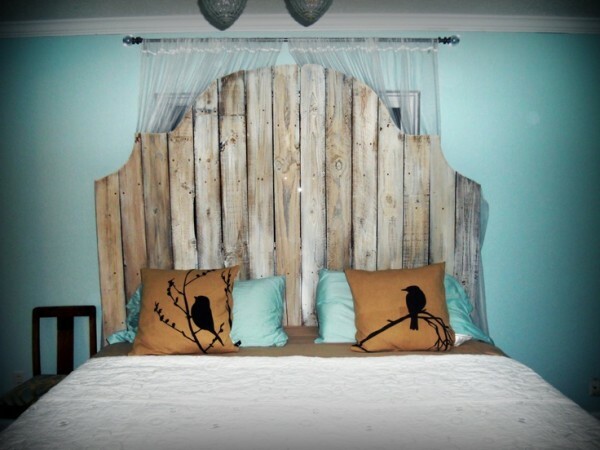 What about old fence as a headboard design idea which would be a sweet addition to a child’s bedroom. 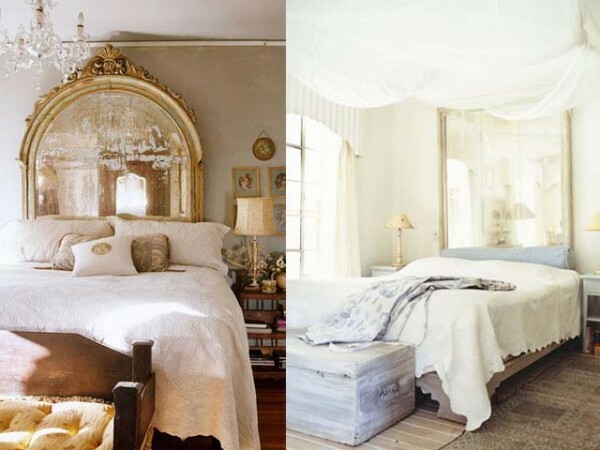 Or perhaps an old mirror frame, with or without the mirror? 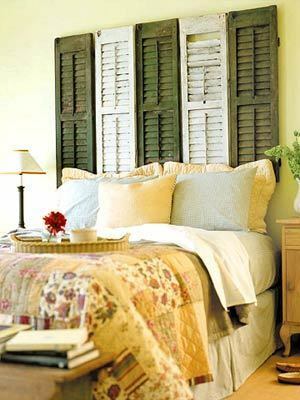 You cannot beat the patina and history of an old frame and the story it would lend to a bedroom. I love the reflective, light-bouncing quality a mirror would provide but make sure it is safely fastened to the wall. 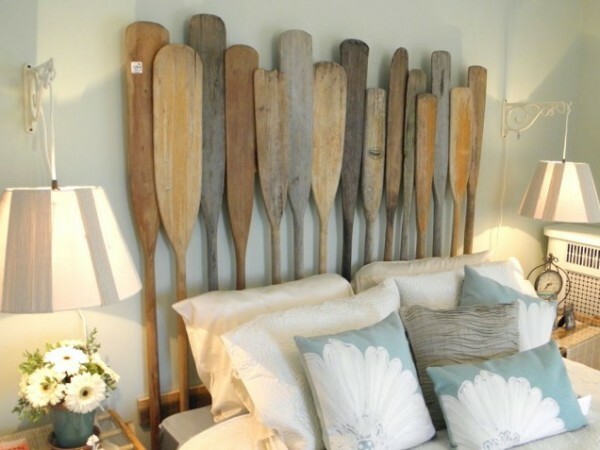 Or perhaps another rustic option in the form of shutters or even old oars. How great would this be for a boys’ room or a beach house? 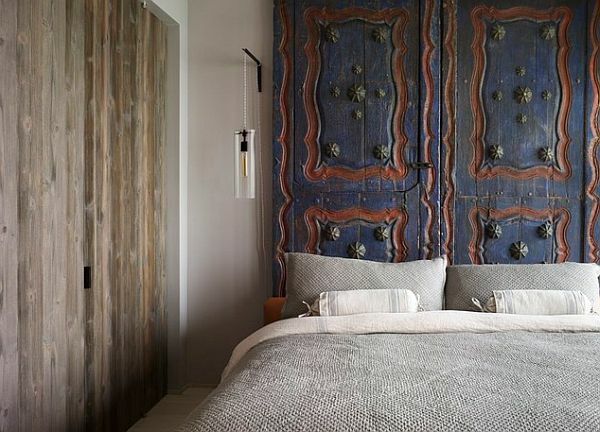 These provide so much more interest than a boring furniture store headboard and a nice relief from all the upholstered headboards we’ve been seeing lately. 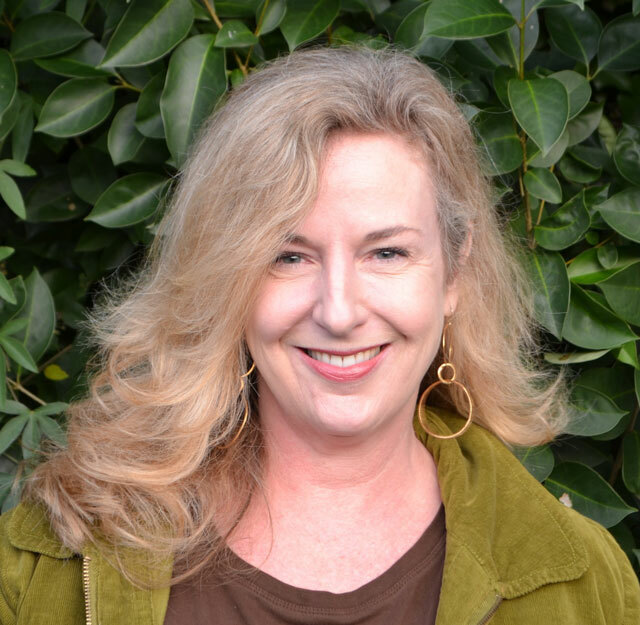 And the raw materials can so easily be found at Habitat or an architectural salvage warehouse or antique store. 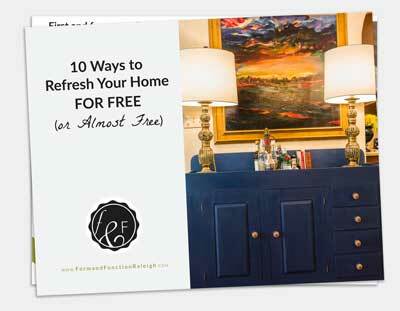 If you’re handy, this could be an inexpensive option as well. Rest ye heads upon something unique! Here’s some inspiration to help you get started.